Background Check Partnerships | Justifacts Credential Verification, Inc.
Berkshire Associates is a human resource consulting and technology firm specializing in helping companies build the ideal, balanced workforce. With over 2,000 healthcare facilities as clients, HealthcareSource is the leading provider of talent management software for the healthcare industry. Newton is modern, easy-to-use applicant tracking software designed to organize and improve internal recruiting programs for small and medium-sized businesses (30-3000 employees). Newton features best-of-breed dashboards that create unparalleled visibility and transparency. And, Newton is the only recruiting software platform designed to drive the decisions that drive hiring taking into account all users in the corporate recruiting workflow. Industry-leading adoption rates (+90%) ensure easy collaboration. 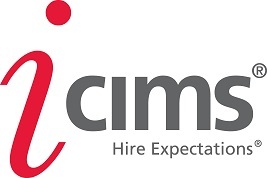 And, powerful performance driven metrics empower HR and Recruiting Professional to continuously improve recruiting. Oracle Taleo Business Edition integrates the technology, best practices, and services for managing human capital as a portfolio of talent assets so organizations receive a better return on their most significant investment. 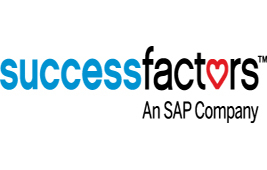 SuccessFactors, an SAP Company, is the global provider of cloud-based human capital management (HCM) software. Headquartered in Chicago, IL, SilkRoad technology offers global social talent management that we call The Life Suite, which allows organizations and their employees to “Work Happy and Be Social”. 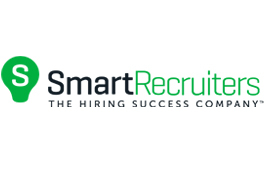 SmartRecruiters, the Hiring Success Company™, transforms recruiting for leading companies in today’s Talent Economy and the candidates they seek to hire. eScreen, Inc. develops and markets employment screening solutions for hiring and maintaining efficient workforces. This technology creates a closed-loop, electronic, web-based network for businesses seeking faster drug test results via paperless transactions. The eScreen solution has additional services designed for regulated as well as non-regulated employee program. 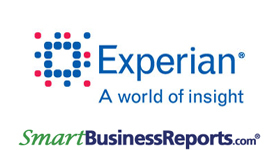 Experian® helps businesses succeed by offering business credit services. You can easily find business credit reports on your suppliers, partners or customers from our database of more than 27 million active U.S. businesses. You also can keep up with your own business credit file so you can obtain the credit and funding you need.